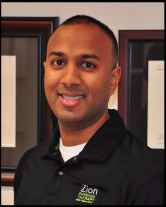 Raymon Ragunauth, DPT is a graduate of Stony Brook University, where he received his Bachelor's Degree in Athletic Training. His experience as an Athletic Trainer has led him to work with athletes from various sports including rugby, football, basketball, volleyball, and soccer. Ray received his Doctorate in Physical Therapy from Long Island University- Brooklyn Campus. 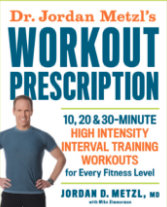 Dr. Jordan Metzl describes the benefits of High Intensity Interval Training (HIIT) in this Today show segment. Points if you spot a Zion physical therapist!